Our moms are so special, but all too often we take them for granted. It's nice to give them something back for all the hard work they put in to make us and our families happy. We're going to take a look at some Mother's Day gift ideas to uncover the very best Mother's Day gifts for your special lady. Mother's Day is a great time to really show her how much she means to us. That doesn't have to mean spending a fortune on an expensive lavish gift; sometimes the best Mother's Day gifts are not expensive at all but have taken time and thought to come up with. Express your love by video to your mom is also a good idea for mother's day, check this article to learn how to make a video card for your mother. Set a budget: It's easy to get carried away, but mom won't appreciate that 18 carat ring so much if you can't afford your rent next month. Set a realistic budget for her gift and stick to it. Shop the high street, buy online: Window shopping in the high street is fun, and a great way to get some Mother's Day gift ideas. But you can often find a better bargain online, so bring your ideas back and look to the internet to get more for your money. Consider her personality: Retailers are great at feeding us gift ideas for mom, but the best Mother's Day gifts will suit her preferences and personality too. Is she an outdoorsy mom, does she love to keep fit, or is she really into creativity? Whatever her passion, seek out gifts that will enhance and match her own personality. If you've set a budget, figured out the rough direction that your gift ideas for mom should be moving in, you're just about ready to start shopping! This Mother's Day, give a gift that your mom will really love. To help you narrow down your options, here are some gift ideas for mom that are sure to make this special day even more magical. And we also prepared the quotes for mother's day to go with the gift. From skin care products to makeup, many moms will truly appreciate you getting them something indulgent this Mother's Day. Many women feel self-conscious about spending money on themselves, so why not splash out and get her something she's unlikely to buy herself? 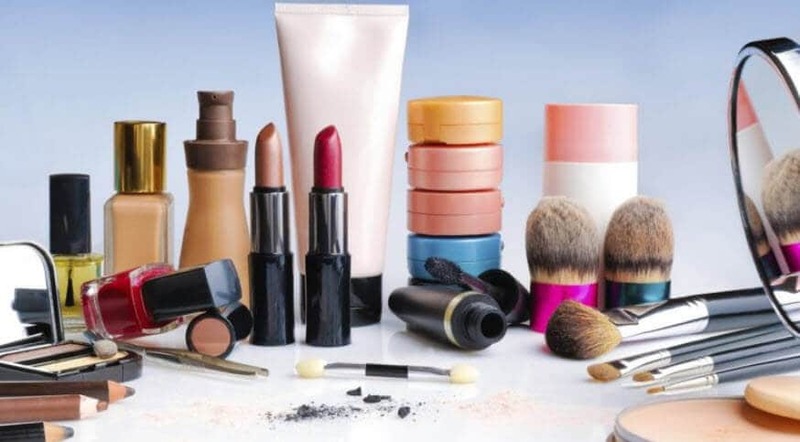 Similar to cosmetics, perfume is one luxury moms can rarely afford to indulge in. 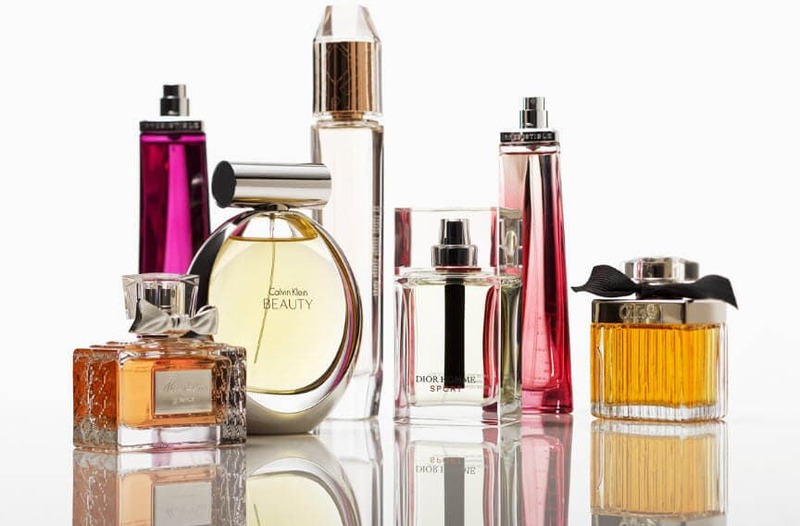 Find out what her favorite fragrance is by raiding her dressing table or talk to a perfume specialist to get recommendations based on other things she likes. 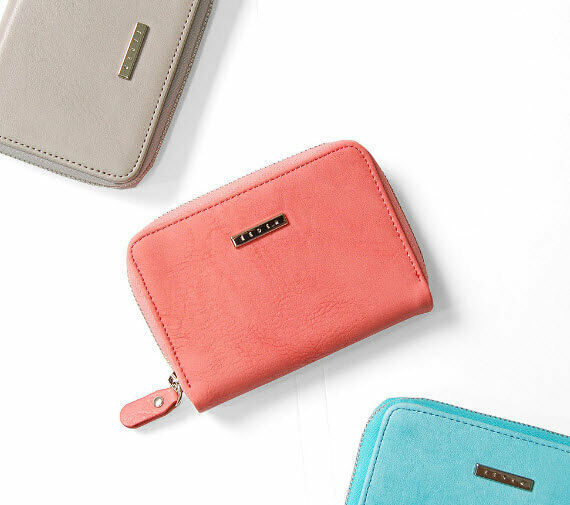 If your mom's money holder is looking a little tired, a treat of a new stylish wallet will be much appreciated. If you've got cash to splash, Burberry, Alexander Wang and Gucci are always a popular choice. For a more budget friendly options, Michael Korrs, Fossil and Coach have some solid designer style without breaking the bank. 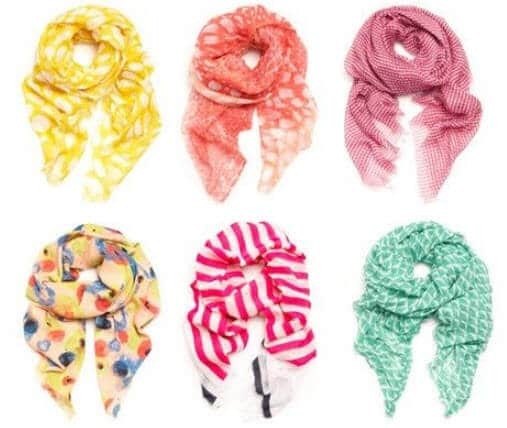 Every outfit can be knocked up a gear or two with great accessories, so a stylish scarf in summery colors is one of the best Mother's Day gifts you could buy. As the weather is warming up this time of year, go for a lightweight cotton or silk scarf so that she can use it right away. Jewelry is one of those things which can cross all borders in terms of style. 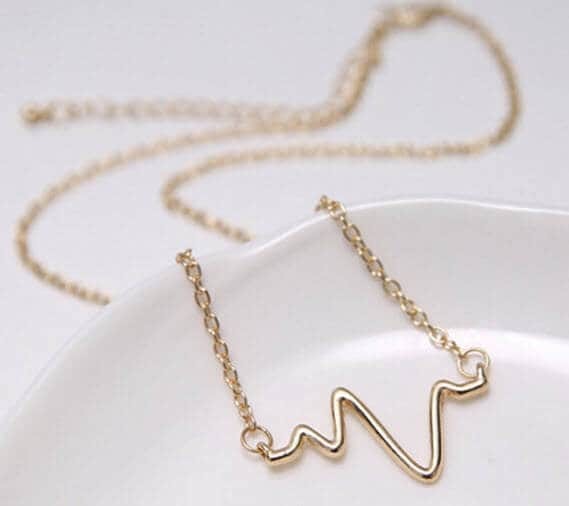 Luxury moms will love some bling to add to their collection, while more earthy, alternative moms will appreciate something to help keep their chakras in order. Consider your moms individual style, as well as your own budget, to get something she'll treasure forever. Many women have a strange affinity with stationery, and believe it or not, a gorgeous new notebook could really be one of the best Mother's Day gift ideas you could think of! 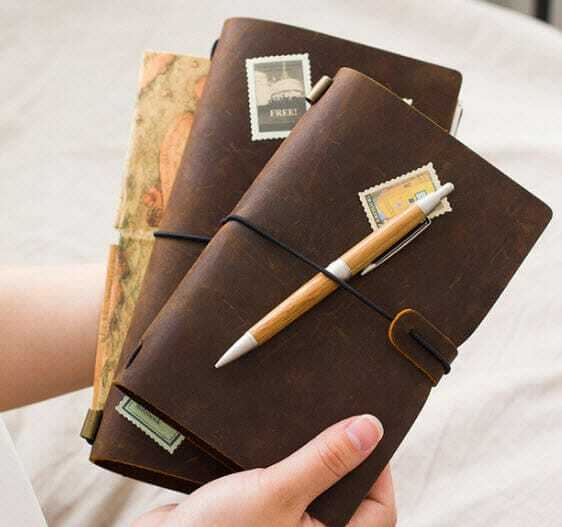 If your mom is keen on to-do lists, writing things down or even just doodling, a new notebook could be just the thing. You could even get the cover personalized with an image of her family to make it even more special. Does your mom love to bake? Cook lavish meals? Perhaps she's always trying to diet? Whatever her food passion, new and inspirational recipes could be one of the greatest gift ideas for mom this year. If you're on a tight budget, you could even create your own folder of recipes, inspired by her cooking, your own experience or maybe some family favorites you remember as a child. Another idea for the mom that loves to get creative in the kitchen is some new and interesting kitchenware. 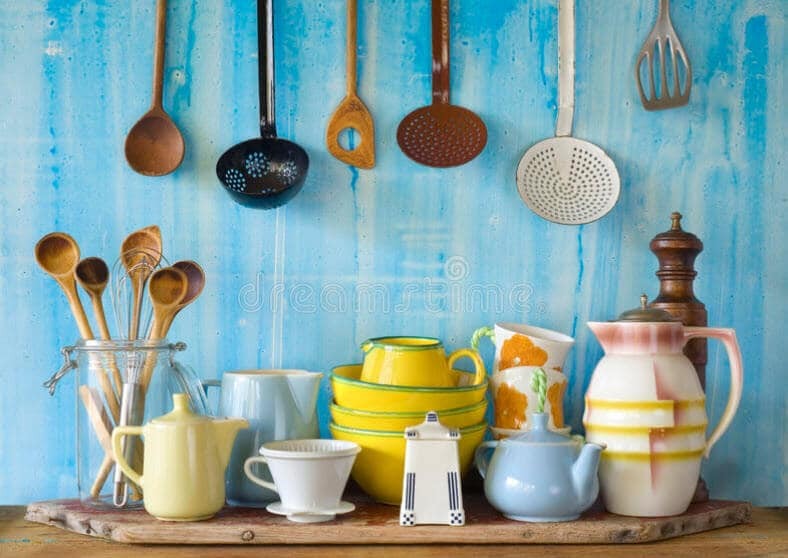 Whether it's some new utensils, a cool new gadget or simply a personalized glass chopping board, there's always an addition to the kitchen that your mom will love. 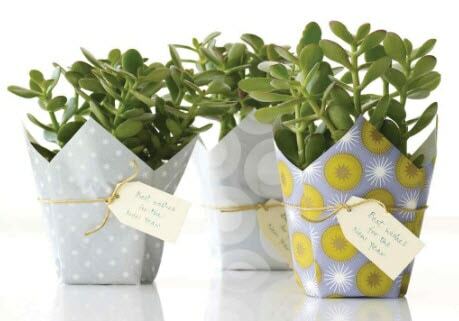 If your mom loves to garden, or even just to care for house plants, a new addition to the family could be one of the best Mother's Day gift ideas this year. Consider how much space, time and attention the plant will take though, as lumbering her with a massive commitment might not be so welcome. 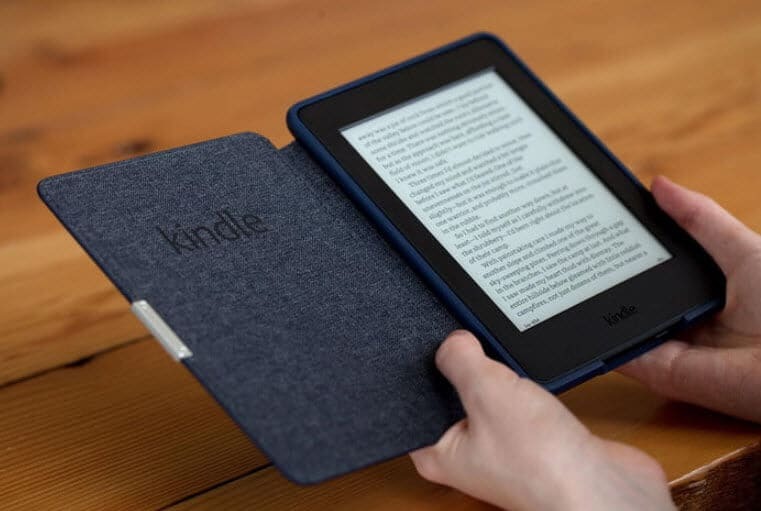 If your mom hasn't got a Kindle yet, or maybe has one but it's old and outdated, a new reading device could be just what she needs. Choose from the basic Kindle at around $80, the backlit paperwhite at $120 or the bigger, brighter, waterproof Kindle Oasis at $250. 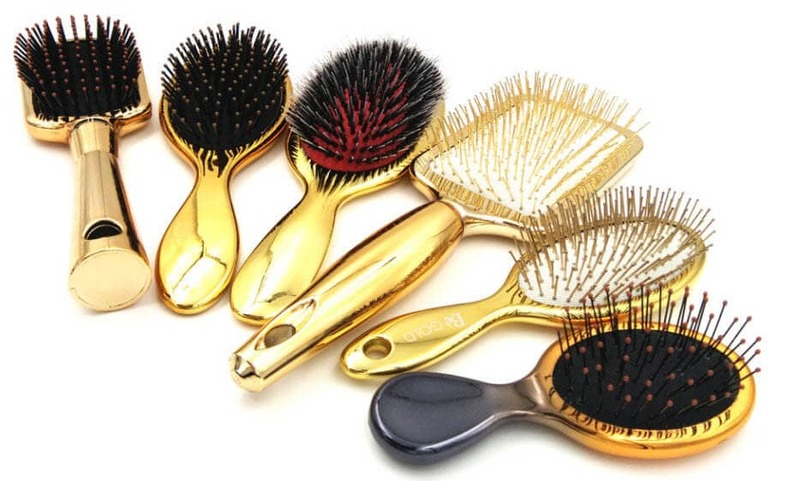 Hair care is important to most women, and a new comb or brush shows that you care too. Consider her hair challenges and pick something suitable, as there are products out there offering detangling, anti-static, high shine and more. If your mom loves to keep fit but doesn't belong to a gym, why not treat her to membership of her local fitness club? 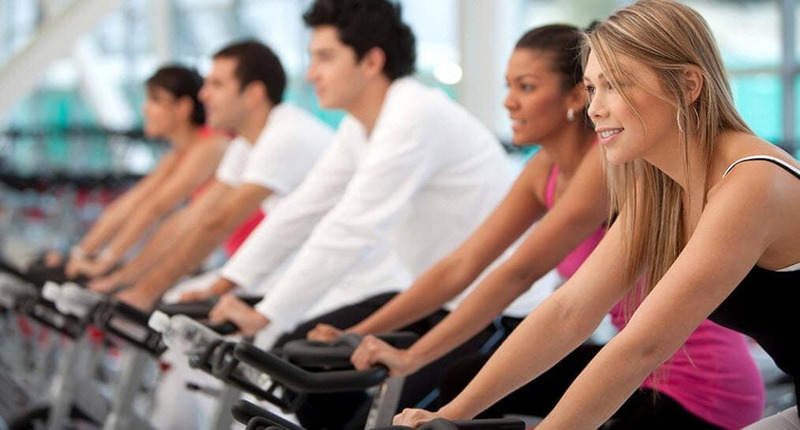 Gym membership often comes with the option to take classes, use pools or steam rooms as well as the fitness suite. 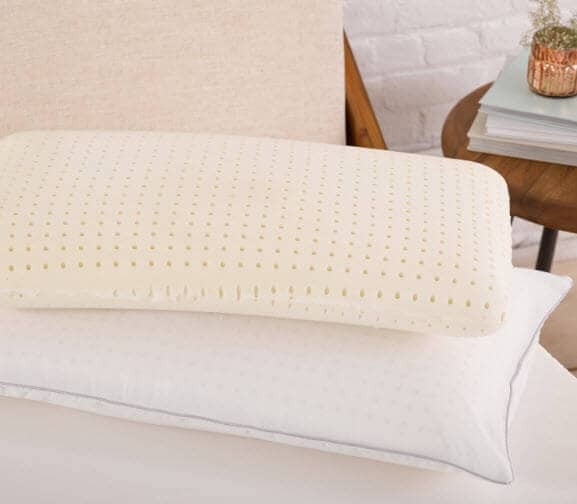 If your mom, like one in three adults, complains that she doesn't get a good night's sleep, a new pillow could be just what she didn't know she wanted. Ventilated memory foam pillows are proven to enhance sleep, as well as reduce aches and pains in the neck and back caused by awkward sleeping. The smartwatch revolution has passed by many of our mom's generation, with few feeling any need or purpose to them. 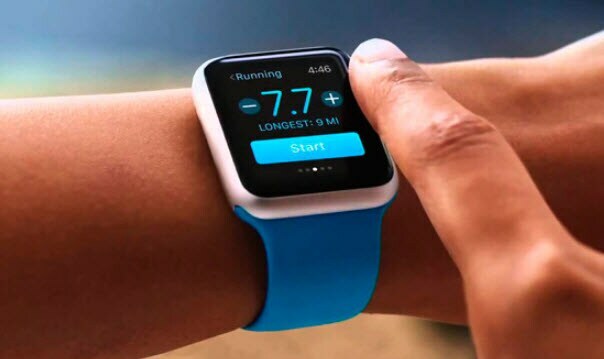 However, if your mom likes to work out or keep track of things like her heart rate, she'll love the functionality of the smart watch fitness trackers. If you think your mum needs a more restful night's sleep, an eye mask can be a great investment. 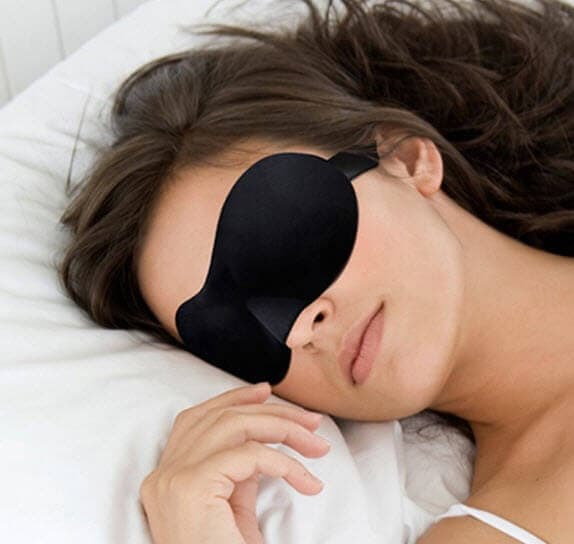 If you're on a tight budget, a simple eye mask can cost as little as $10, but if you want to get technical, you'll find more expensive models that offer pressure therapy, hot or cold applications and even aromatherapy for relaxation. Will you buy one of our gift ideas for mom this year? 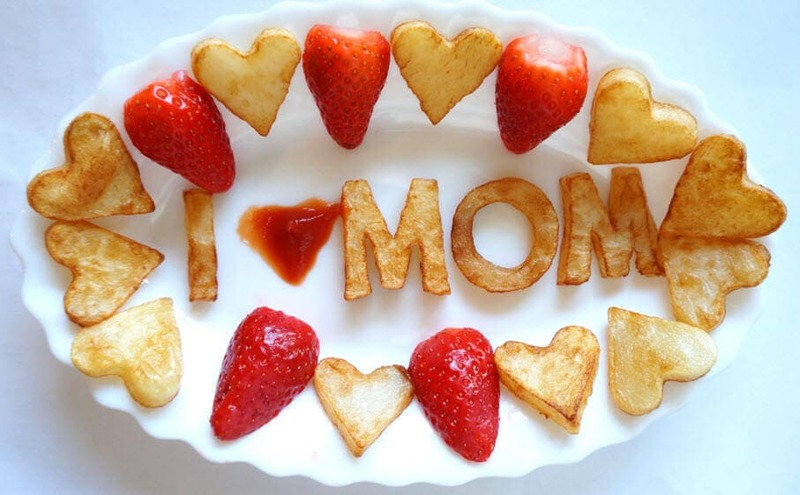 What will you do to make sure your mom has a happy Mother's Day this year? Celebrating all she's done, and probably still does, for you and your family is a worthwhile investment, so take the time to think of some gift ideas for mom that really come from the heart and match her personality. She'll appreciate the thought that's gone into the gift, whether it cost $10 or $1,000, so even if you're on a tight budget you can still make her day with one of the best Mother's Day gifts for her.